Ryse: Son of Rome is just days away from release! Check out this final trailer to get a peak at what is in store if you pick up a copy of this Roman themed hack’n’slash. Ryse: Son of Rome is just days away from release! Check out this final trailer to get a peak at what is in store if you pick up a copy of this Roman themed hack’n’slash. 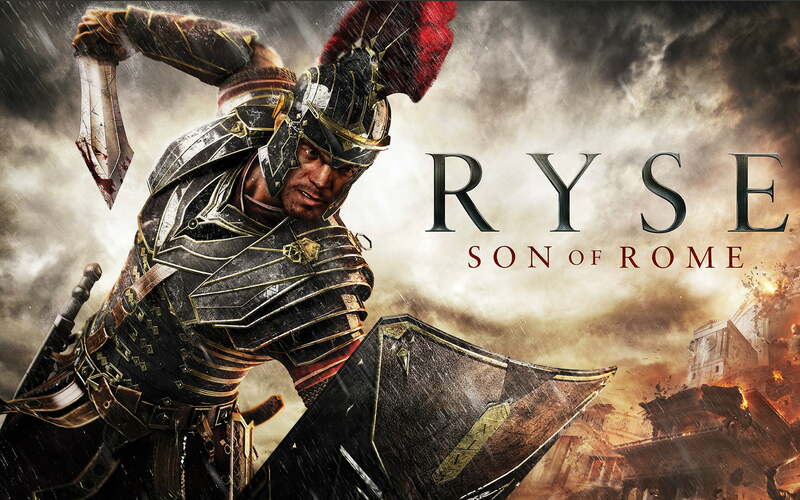 Our full written review of Ryse: Son of Rome will be out in the coming week.